Bottom watering flower pot #3DPrinting #3DThursday « Adafruit Industries – Makers, hackers, artists, designers and engineers! 3Dpassion shared this project on Thingiverse! 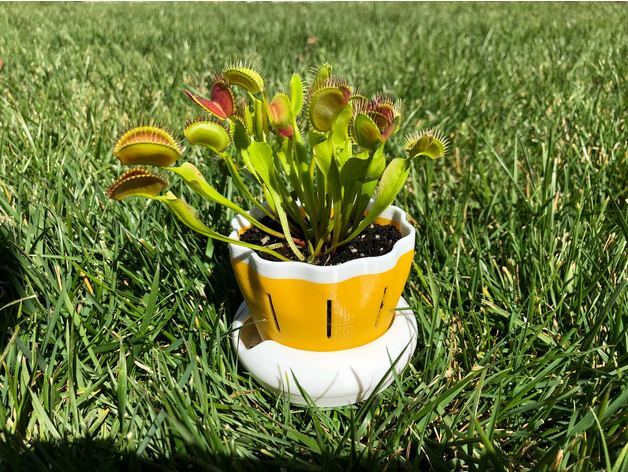 We designed this for our Venus fly trap plant that requires bottom watering and good ventilation of soil. Design is fully scalable.